What a year 2018 has been... Packed with Creative Highlights, One Lowlight, and So Much Possibility Ahead! Publishing that book as my debut YA novel, “Queer as a Five-Dollar Bill”! 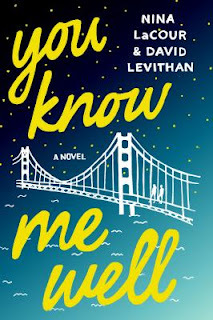 Getting some awesome trade and reader reviews! Having my book named a BookLife Prize Semi-Finalist, making it one of Publishers Weekly's top five independently published middle grade and young adult titles of 2018! Giving out over 500 copies (so far) of “Queer as a Five-Dollar Bill” to LGBTQ and Allied Teens! Connecting with librarians at ALA's Annual Conference in New Orleans and beyond! Launching my book here in Los Angeles and having so many friends and family be so supportive! 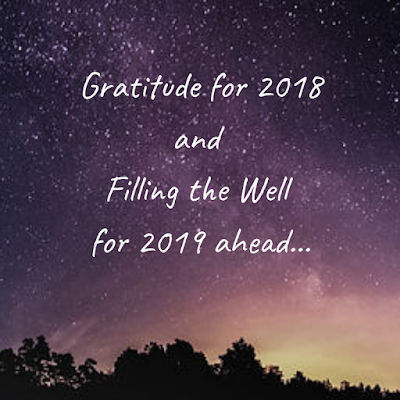 Leaning into the synergy of my day job at the Independent Book Publishers Association, yielding opportunities for me as an author publisher, and insights into providing better member services and benefits for our independent publisher and author publisher members. 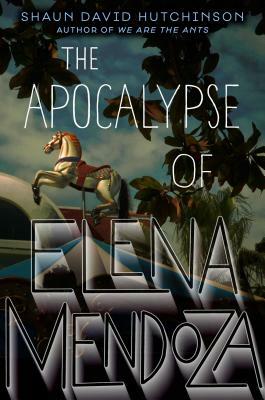 ...and then signing with an honest and wonderful agent, Marietta Zacker of the Gallt & Zacker Literary Agency. And throughout it all, my wonderful community was here for me. (We just passed 2.6 million page loads on this blog!) Thank you! Whew! 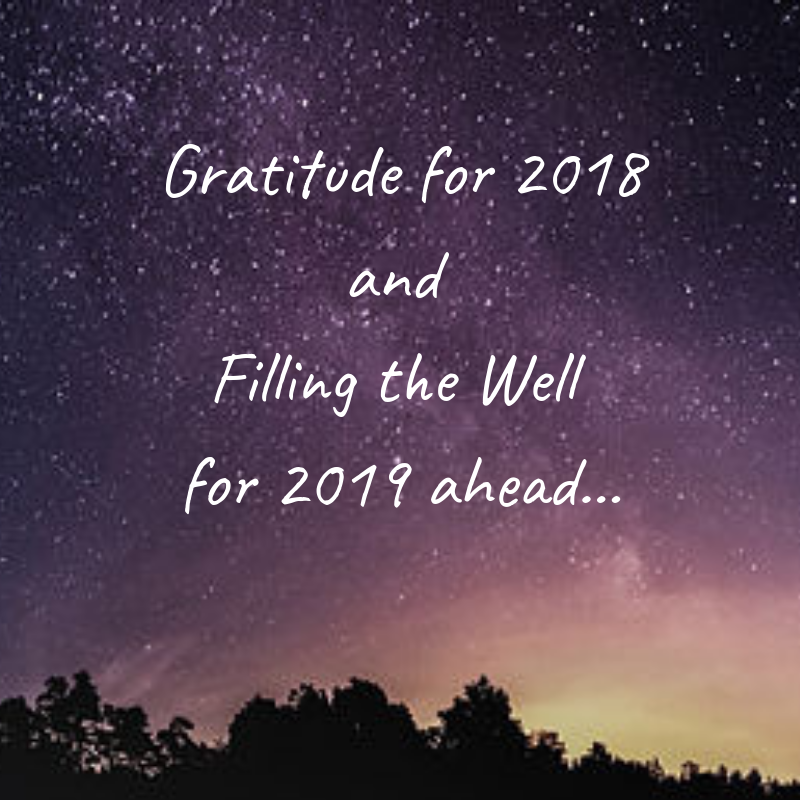 So now, I'm taking a few weeks off of blogging and email, and I'll be filling the creative well, so 2019 can be engaging, fulfilling, and realize its potential! 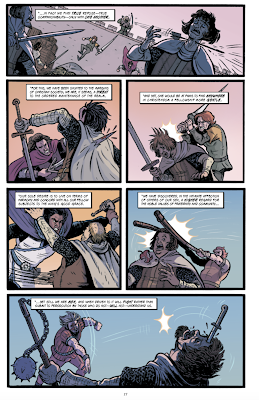 Thirteenth-century England. 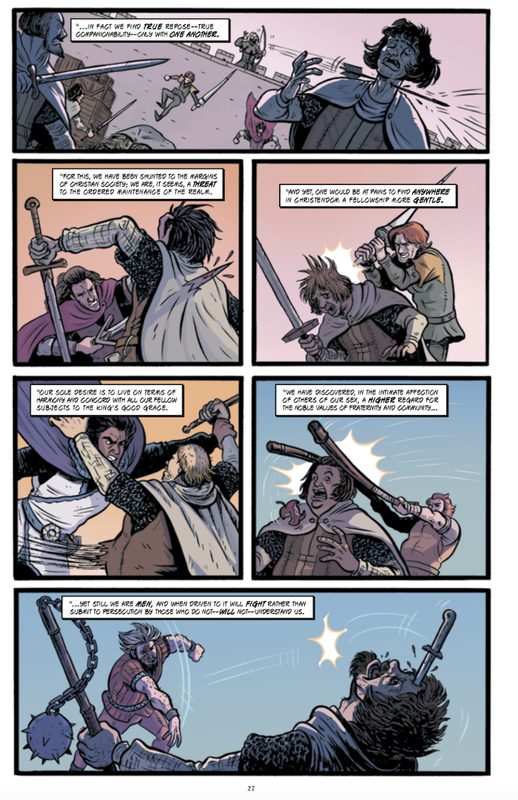 Robert Godwinson, former lover of King Richard, lives with his band of Merry Men in Sherwood Forest, away from the watchful eye of Prince John, who has outlawed homosexuality. 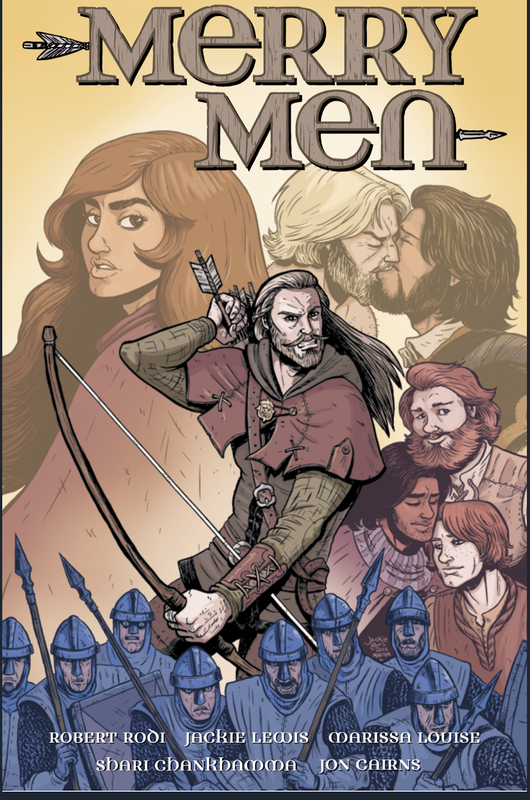 Though isolated, the men live in peace—that is, until a stranger enters their camp seeking aid for a nearby town besieged by the Sheriff of Nottingham. Robert, nicknamed Robin, is reluctant to hlep, but equally eager to be rid of this perplexing stranger... and to put his formidable bow-and-arrow to use. It's Robin Hood like you've never seen him before, based on scholarly speculation about what's really behind the outlaw's legend. 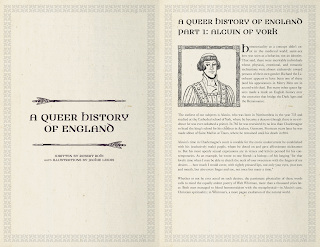 The story was riveting for how it pulled all the pieces of the Robin Hood legend together with the homophobic history of England, including both gay, bi, and trans storylines and characters to root for. I'm a fan! 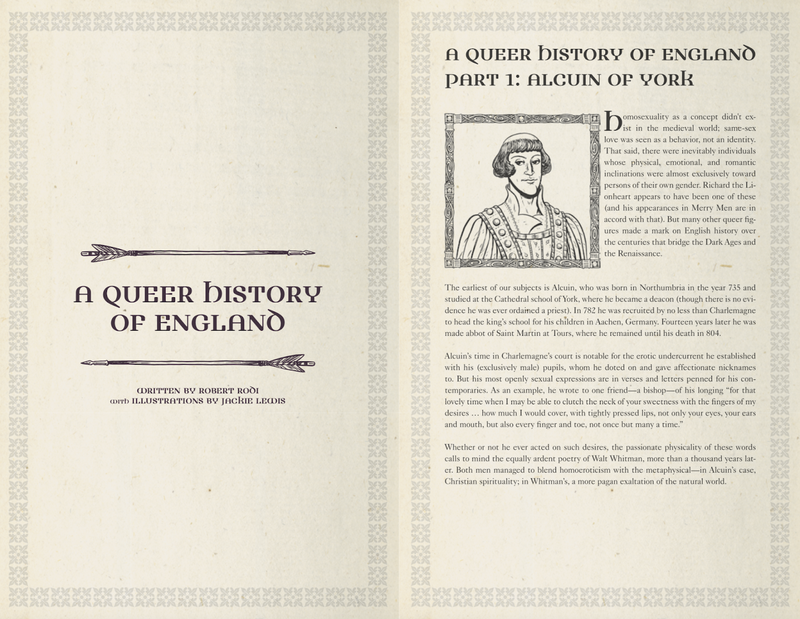 There's even some bonus "Queer History of England" pages at the end! 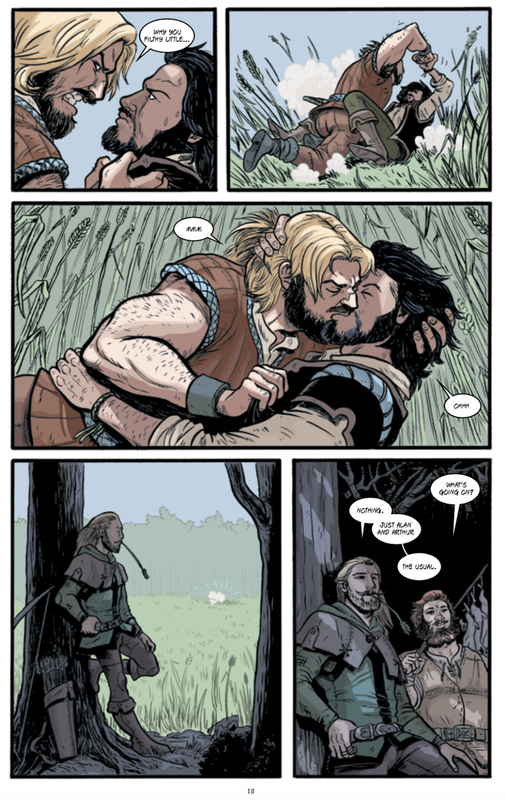 Throughout, "Merry Men" is the euphemism for "men who love other men" and it's brilliant! Add your review of "Merry Men" in comments! 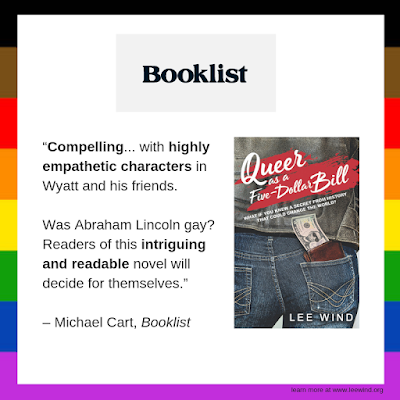 Booklist calls "Queer as a Five-Dollar Bill" "Compelling," "Intriguing and Readable"! 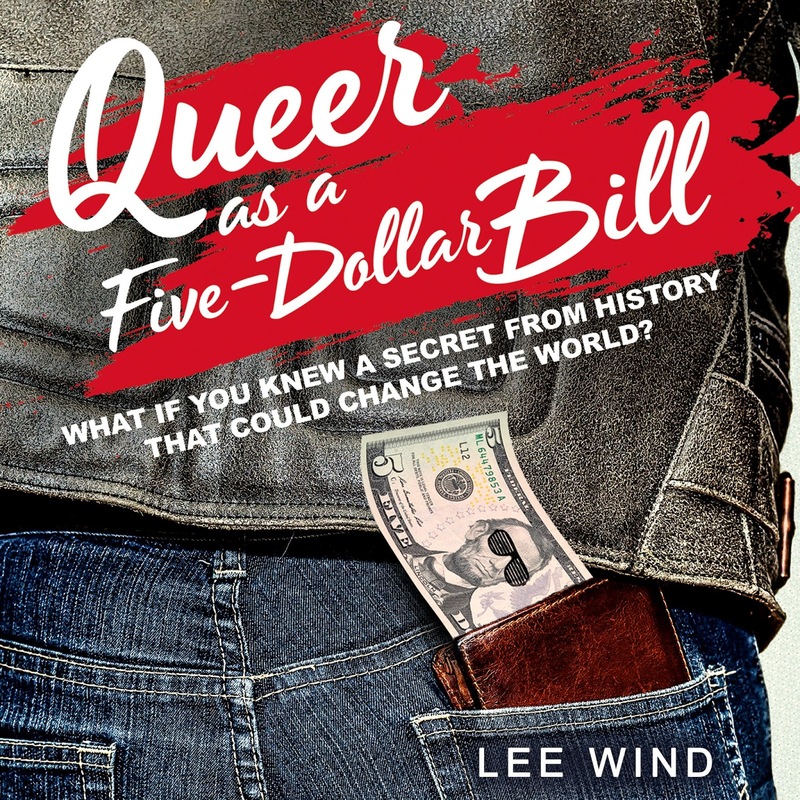 I hope this helps convince many more librarians to bring "Queer as a Five-Dollar Bill" into their libraries to empower their young LGBTQ and Allied patrons. Add your review of "P.S. 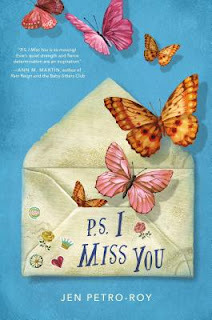 I Miss You" in comments! 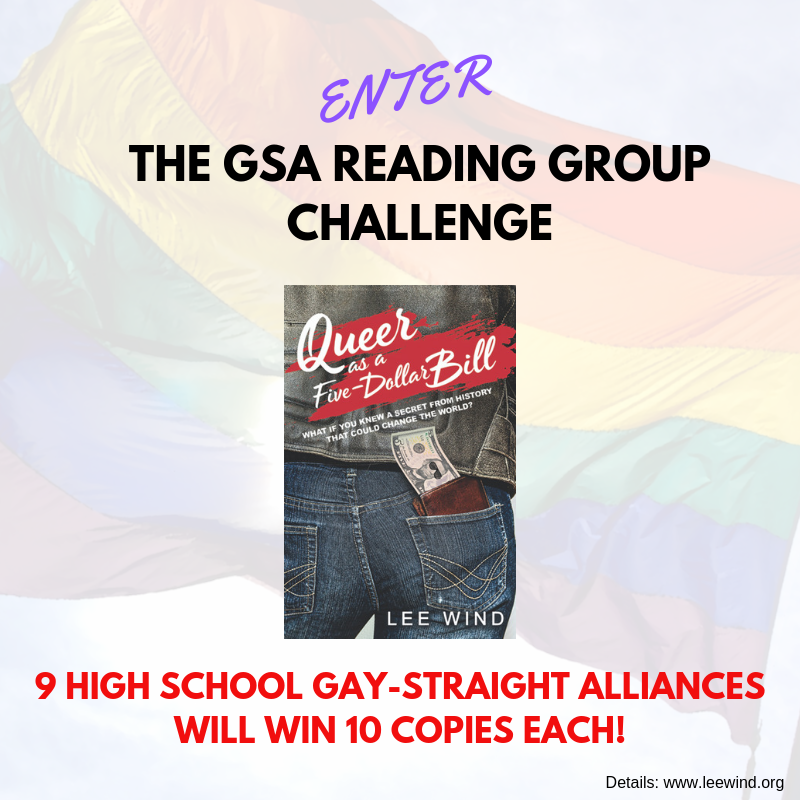 The GSA Reading Group Challenge for "Queer as a Five-Dollar Bill" – Win 10 Free Copies for your Students – Enter Now! 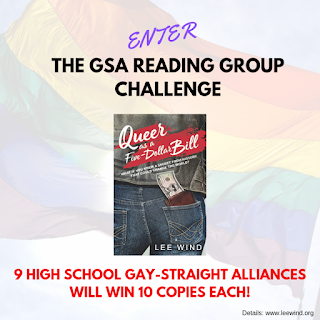 Thanks to a generous donation, I have 90 paperback copies of "Queer as a Five-Dollar Bill" to donate... and will be giving them to nine different high school Gay-Straight Alliance groups! 1) Get ten members of your high school GSA to commit to reading "Queer as a Five-Dollar Bill" this 2018-2019 school year, and schedule a meeting when you'll discuss the book. with the name of your school and mailing address. *Why eight? Because the Gay Straight Alliance at Pali High in Pacific Palisades, California, was the first group to get ten free copies! Will your school's GSA be next? I hope so—good luck! 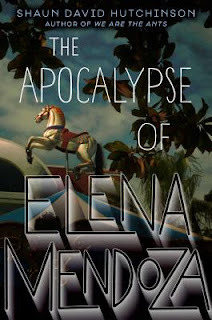 Add your review of "The Apocalypse of Elena Mendoza" in comments!